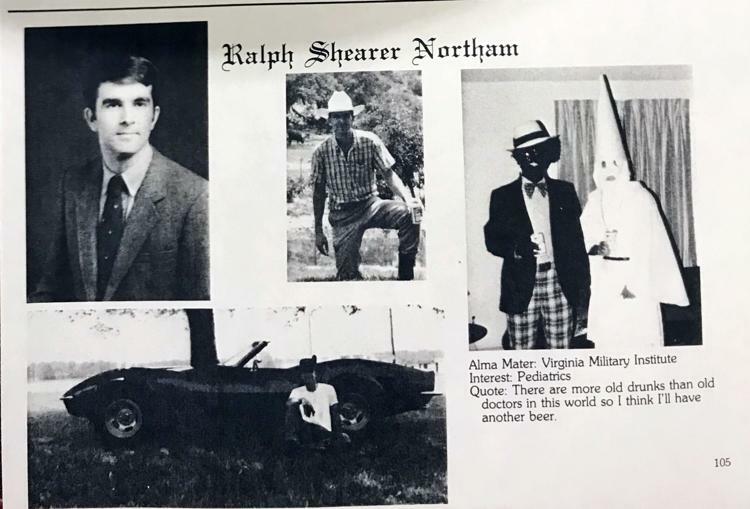 The Virginian-Pilot’s release of a photo today from a 1984 Eastern Virginia Medical School yearbook shows Governor Ralph Northam photographed as either wearing blackface or dressed as a member of the KKK. 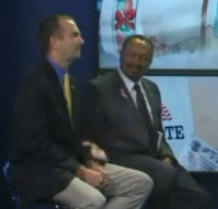 Though he wrote about needing to regain the trust of voters, Governor Northam has not answered questions about which person he is in the photograph. Given the Governor’s past where he has refused to shake hands with a black political opponent (2013), and he agreed to remove current Lt Governor Justin Fairfax from campaign literature at the request of a labor union, it is clear that the governor has lost too much credibility and trust to continue in office. 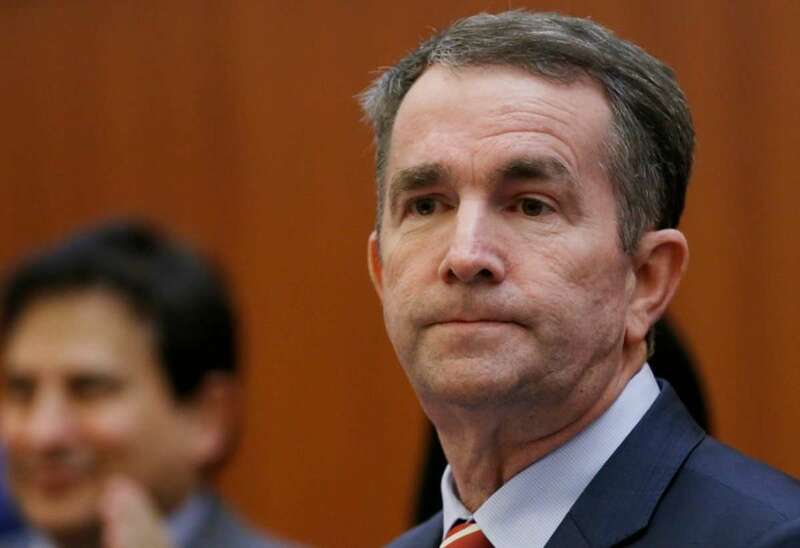 After a time of reflection, the Reform Party of Virginia agrees with the NAACP, and members of the Democratic and Republican parties, that Governor Northam needs to resign. 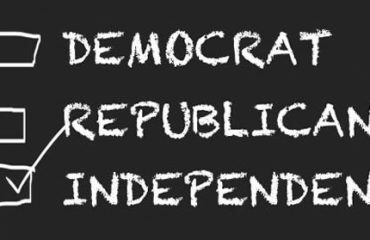 Though the Reform Party of Virginia does not support many of the policy positions taken by Lt Governor Justin Fairfax, we believe his ascension to the office of Governor will better enable the state government of Commonwealth of Virginia to function at a higher level, and free from the political distractions and mistrust that surround Governor Northam. We hope that Governor Northam will continue to reflect on the damage this photo and his past actions have caused, and recognize in the next few days that the best course of action is to resign as soon as possible.